What music would you recommend for me? So I thought I was perfectly happy with the music I have now. Pretty much just a lot of classic rock and roll. Led Zeppelin, Beatles, CCR, etc. This morning I was in the car with my father, who played Pink Floyd “Dark Side Of The Moon”. 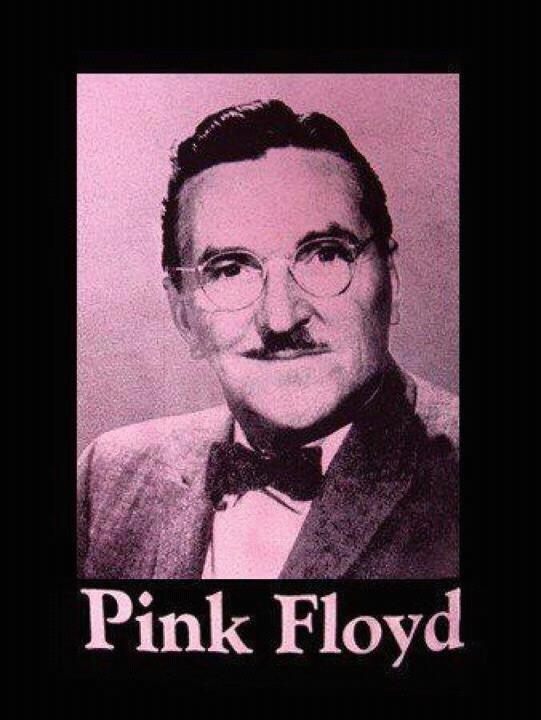 I knew who Pink Floyd was, that he was talented, etc. but I’d never actually sat down and listened to him. Needless to say, I’m gonna try and find Dark Side Of The Moon on vinyl. But my question is, what other bands would you recommend to me? I’m not sick of my music yet, but I know that days coming. And if you guys have any suggestions, that would be awesome. Just to clarify, Pink Floyd is a group and not an individual. Roger Waters and David Gilmore are the 2 more prominent members, each aslo have solo works out there that you should listen to. As for music that I'd recommend: start with the roots of what you know now. Jazz, blues, and early Motown. I'd start with Billie Holiday and Muddy Waters. And the Temptations have a broad spectrum of style available for the Motown sector. If you want to stay within the rock genre, that's a rabbit hole unto itself. If you don't have a copy of Who's Next, you probably should. It doesn't even have any bad words in the lyrics, although the cover's a bit subversive. 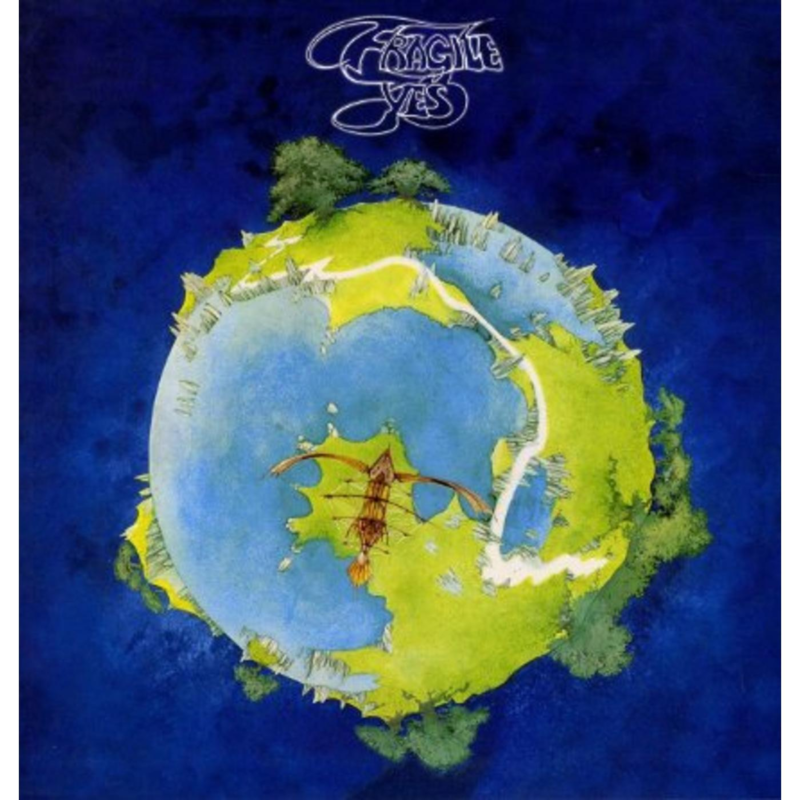 It's been overplayed to death thanks (initially) to Album Oriented Rock (AOR) radio -- but I still think it is the best rock album ever. You might want to try some Little Feat, too. Waiting for Columbus, their live album, is superb. Aww, heck -- as long as I am at it, you should try some Richard Thompson. 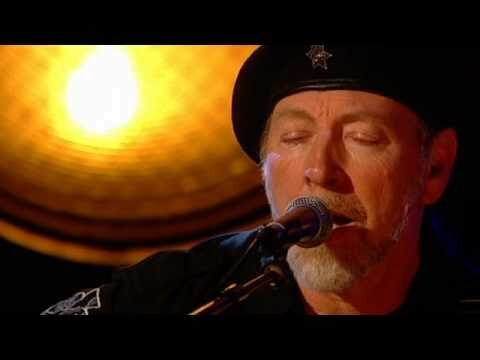 One of the finest rock/folk guitarists ever - and he's still barely known by the rock music masses. Crack the Sky's eponymous debut album. 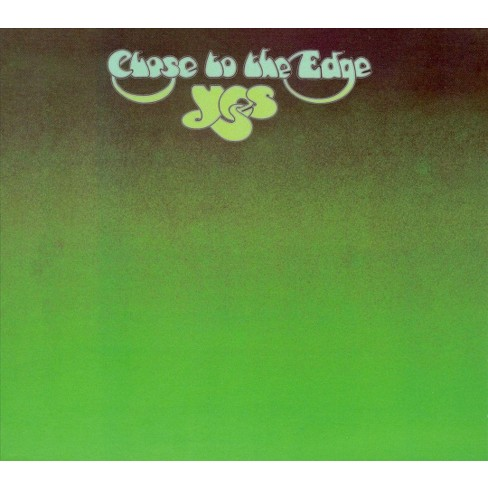 The best rock album by a band you've never heard of. Oh, don't skip over Wish You Were Here if you want to taste Pink Floyd. Dark Side of the Moon is OK and sounds good, but so, so overplayed. And here I thought, Crack The Sky, was my secret. Should have known Hardy was a fan. 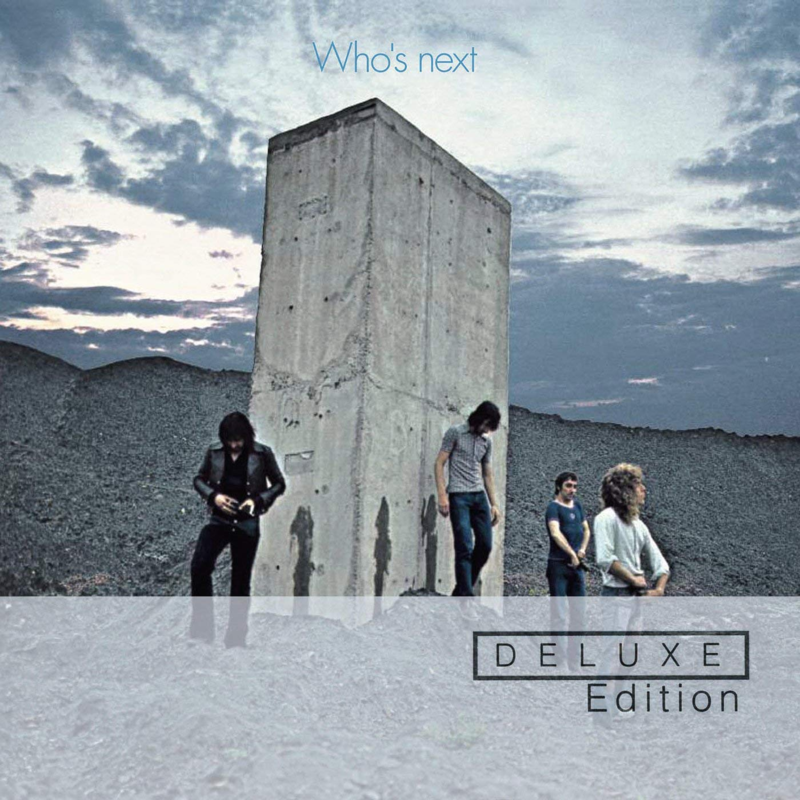 x3 on Who's Next, a brilliant album. 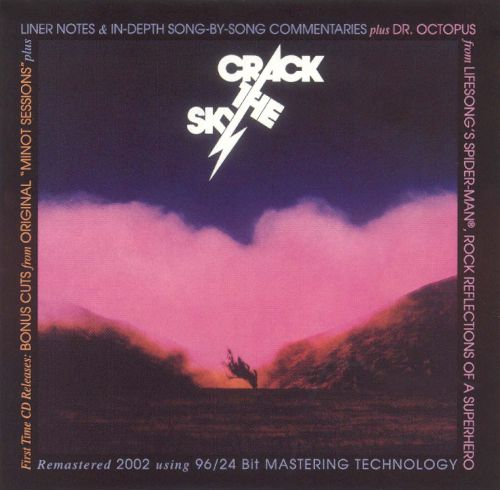 Crack the Sky is no secret to anyone who was of a certain age in the Baltimore area ca. mid-1970s. Oh, sorry , I need to stop... but one other thought for now. Black Crowes' Shake Your Money Maker is just tonnes of stupid, loud fun. ... plus it's got She Talks to Angels [EDIT: not "Angles"!] which is almost the antithesis of the rest of the album. As an aside: Pink Floyd wasn't a he, although they were, famously, named after two old blues musicians. 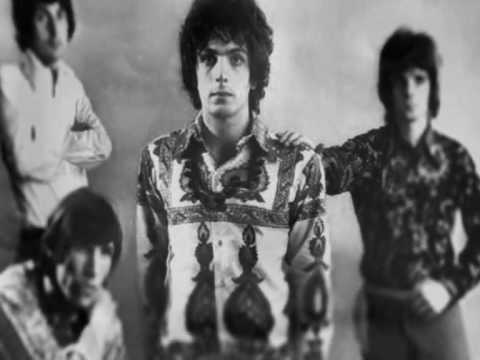 If you really want to see where the whole Pink Floyd thing began, sample a taste or two of Piper at the Gates of Dawn. Gingerly. 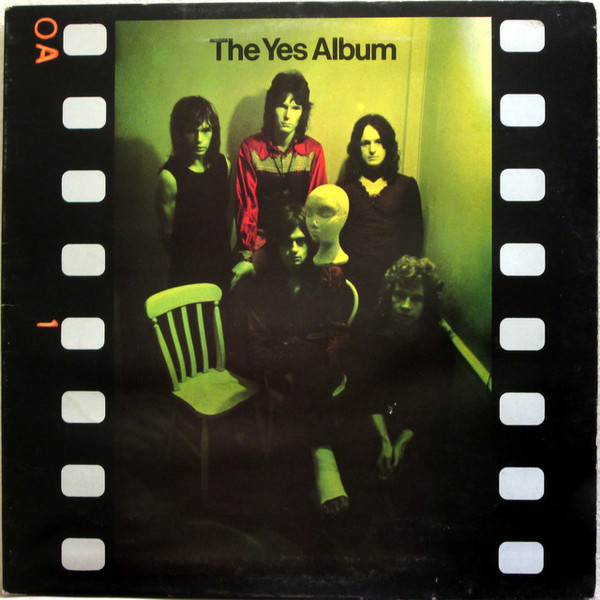 An early PF single, a little less bizarre... but still bizarre enough. Note that I have, so far, stopped short of recommending the Grateful Dead. Ya gotta crawl before you walk. Crack the Sky is marvelous, says the guy transplanted to Baltimore. Micah, Doc Hardy has given some good advise. As has Festy. I'd venture to say that the jazz rabbit hole is just as formidable & deep. If you don't own Miles Davis "Kind of Blue", you need to. Pay attention to early/mid career Duke Ellington stuff to. I've still got my training wheels on, jazz-wise. Most of the stuff I listen to now is probably called "Americana", even though a fair amount of it's not American at all. 100% being serious here, I opened this thread to say this. What a coincidence, it kind of freaked me out. I believe you're significantly younger than most of us here. Do you enjoy any of the same music your friends like? Your dad playing Pink Floyd's DSOTM, that's a good start. If he has Floyd he probably has The Beatles, The Rolling Stones, Led Zeppelin, Jimi Hendrix etc., you mentioned already having some of these, they are only a few of the top rock groups of their era, the late 60's -70's, but there are hundreds of others, in the rock genre alone. Other genre's to explore are metal, jazz, blues, country, classical... and then sub-genre's of each. It takes years of listening to know what music you really prefer. For me, over the years, I have widened my appreciation immensely to almost ever genre, but still have my preferences. Couple of ideas; try Pandora, Spotify, or even You Tube to select some of the music recommended by others already. Also, you can go back through the "What Are You Listening To" thread to see what some of us routinely enjoy. and so on thru Z. These posts began in 2003. Thanks to Tour2ma for starting them! It's because you rock, Josh. Did someone say Crack the Skye? Okay, I'm done with work now. I'll stay away from recommending anything too heavy. 1) Tool - If you only check out a single band from this list, make it this one. Feisty, yes I realize Pink Floyd is a band. I almost always call every band “he” and usually I don’t catch myself. Bunch of awesome recommendations here Doc, thanks! I will certainly check them all out. I’m not sure my parents would let me listen to a band called Cannibal Corpse, I’ll have to see what they say about that. But still, thanks for the suggestion! I do own Kind Of Blue, and I very much enjoy it. My dad has fallen straight to the bottom of that rabbit hole. He bought his turntable just before I came to this forum and he already has at least 300+ records. I will look into jazz in the future, but at this point I wanna try and stick to what I know I like best. This is true, I am 15 years old. no, they all like hip hop and rap, which is easily my least favorite style of music. Unfortunately my dad doesn’t actually have DSOTM, he played it on iTunes in the car. He actually has about 3 rock and roll records (2 Beatles, and Hotel California) and the rest is jazz. So far I have found that I enjoy country, jazz, rock, and the calmest songs of metal. (metal is not my forte.) That’s not to say that I don’t appreciate other styles of music, or that I don’t like listening to it, but that if I’m in my room, and I’m not playing music for anyone else, it’s almost definitely gonna be one of these. We already have iTunes, and I will be using it to try what was recommended before I go out and buy all of these records. Already own Rubber Soul, Revolver, and Abraxas, and I will certainly check out the others! Thanks for these suggestions! I will check them out. Thanks guys, I will certainly be listening to a LOT of music this week. I will put your suggestions to good use. ^^^ Yes, he might, indeed. 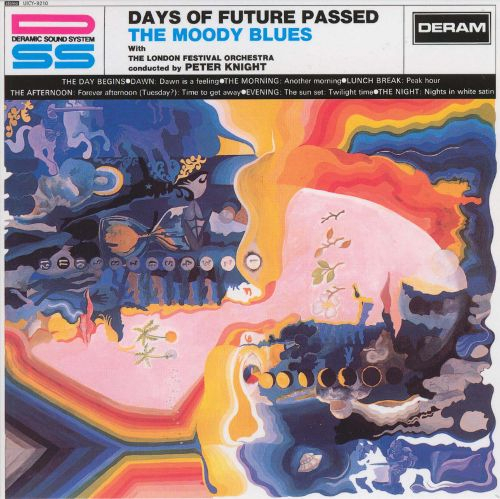 Then again, it might be safer to taste test the Moody Blues (or Bluedy Moos, as I sometimes call them) with this 2-LP "best of" set (which I quite like). 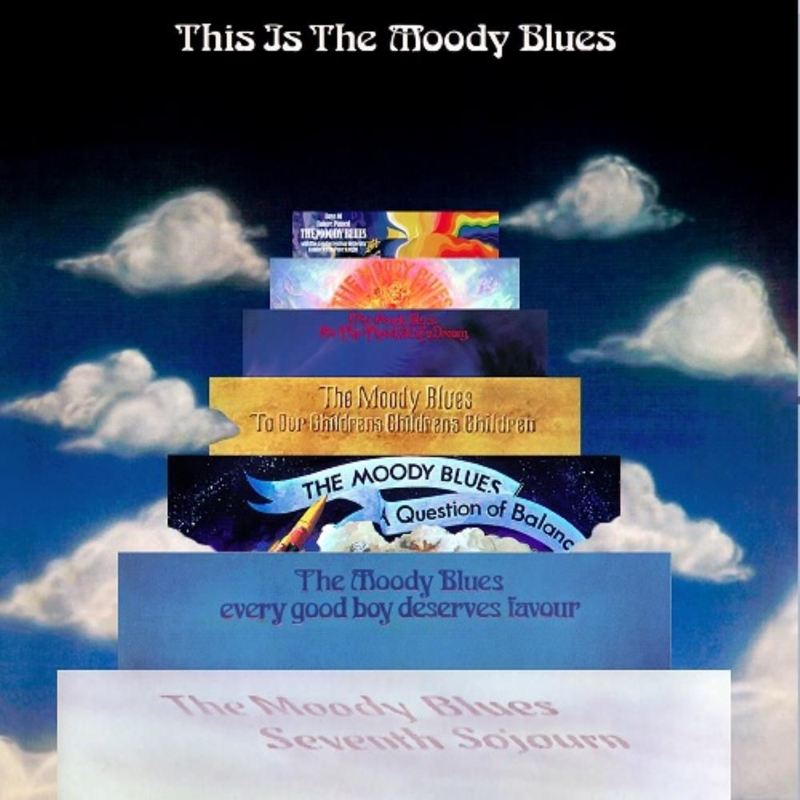 For better or worse, I tend to suffer an eventual onset of ennui listening to whole Moody Blues albums; I am more of a greatest hits kinda guy when it comes to them. This being said, we do have all of their classic albums, and some of their later ones as well Go figure. Mrs. H is a pretty big fan of them. Did anybody suggest Bruce Stringbean yet? He might be worthy of consideration. The Johnny Cash American recordings produced by Rick Ruben are stellar. 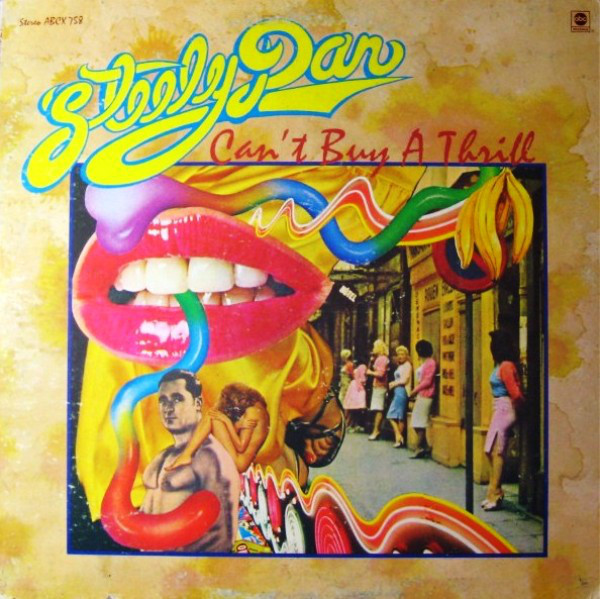 from that brief, early period when Steely Dan was actually a rock band (and a pretty darned good one, too).